Doi Angkhang one of the best restful spaces in Chiang Mai for refreshes your life to be ready with everything. 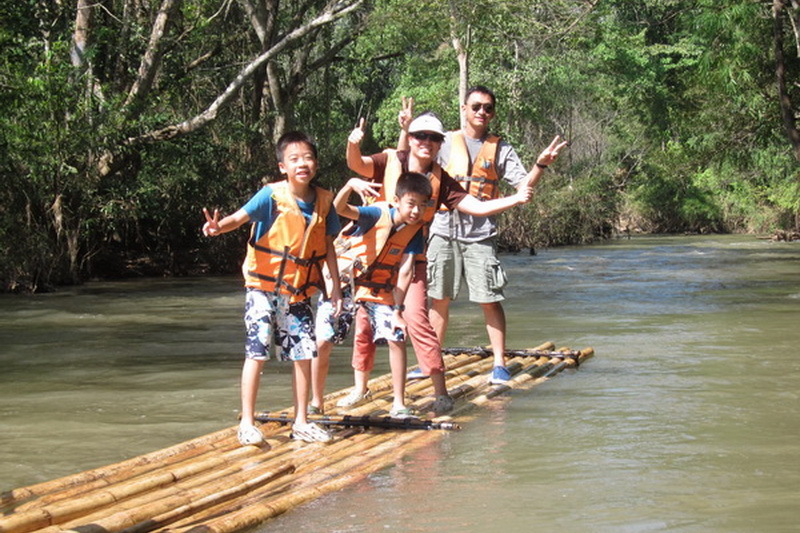 Get a chilling life for resting your life with a lot of interesting natural environmental at our Doi Angkhang. According to the tourism in Chiang Mai, there is a lot of wonderful attractions which well-known and attractive as well to every tourist. By the way, there is one recommended attraction from me to take a trip with valuable experience. Therefore, I will present you with the wonderful of this Doi Angkhang in deep. 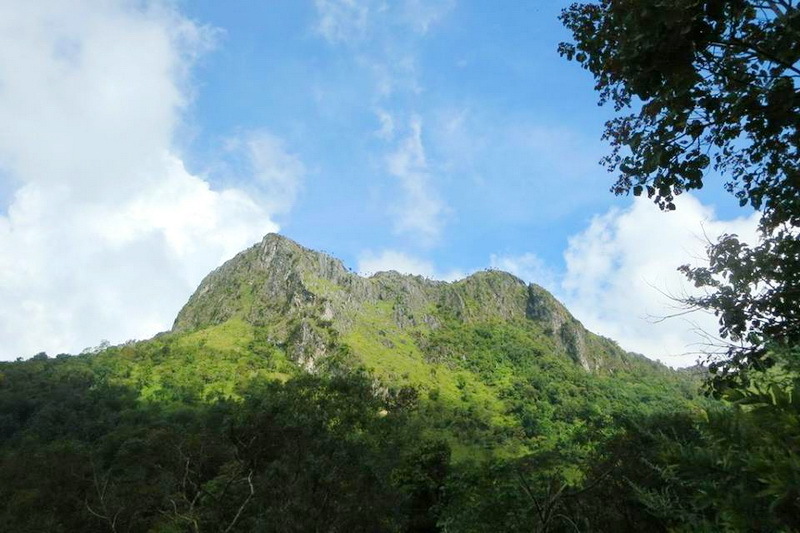 What do we have seen at our Doi Angkhang? The Doi Angkhang is one of the most well-known natural tourism in Thailand which always have a lot of tourist both Thai and the foreigner visitors come to visit here as well on the duration of rainy till entire of the winter season because, not only the beautiful sight of natural environment but also, the nice weather you will have been met at our Doi Angk Kang too. Lat’s me recommend you for some of interesting sites at our wonderfully natural attraction. 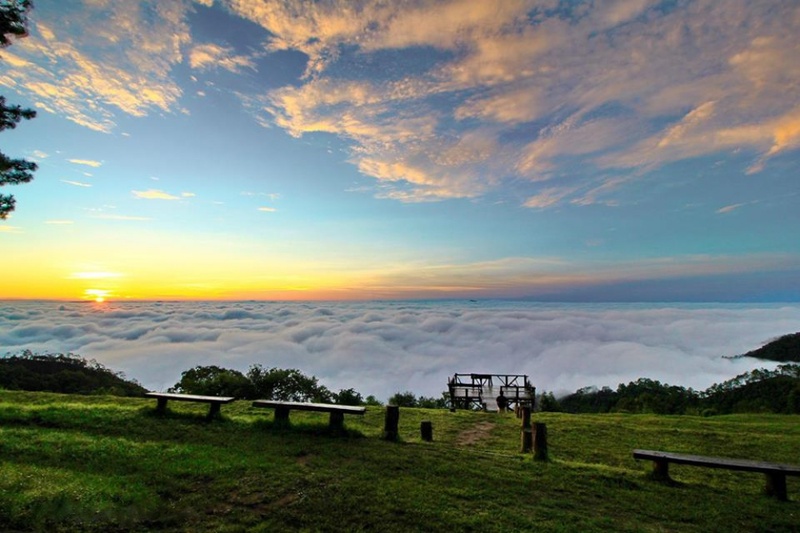 The first interesting at our Doi Angkhang, is the Mon-Son viewpoint which is a part of the best viewpoint of Thailand. You will see the beautiful sight of the natural environment in bird eye view with a lot of fog in widely focus. The hill sight and nice weather is so impressive, clearly green and fretful which easily help me to liberate my stressful and keeping restful which fresh as much too. In my recommendation, there is one of the good spaces to resting and keeping some beautiful photo of natural environment too. 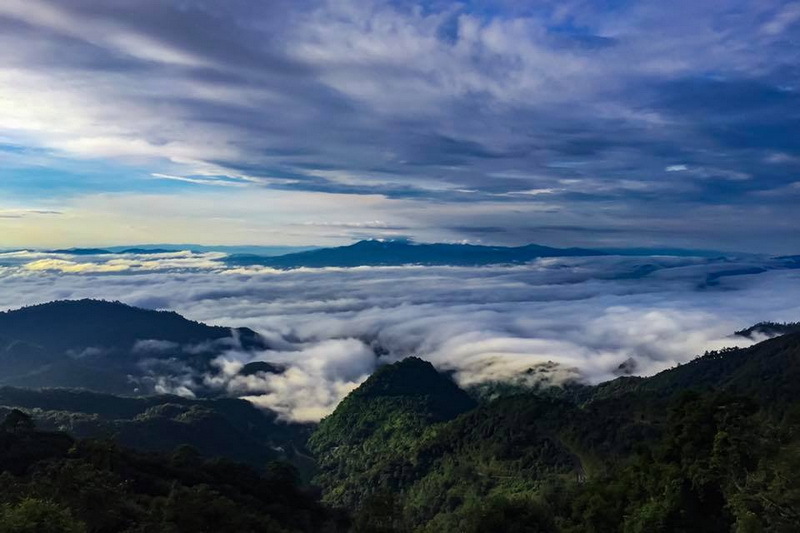 In additional, the Sui-Tang viewpoint, Korb-Dung viewpoint, and Thai-Mian-Ma border viewpoint are included the best natural sight with a lot of fog too. Moreover, camping at the Mon-Son viewpoint is best recommended experience to taking your night with the good sight and nice weather too. The second interesting, is the 2000-tea farm. 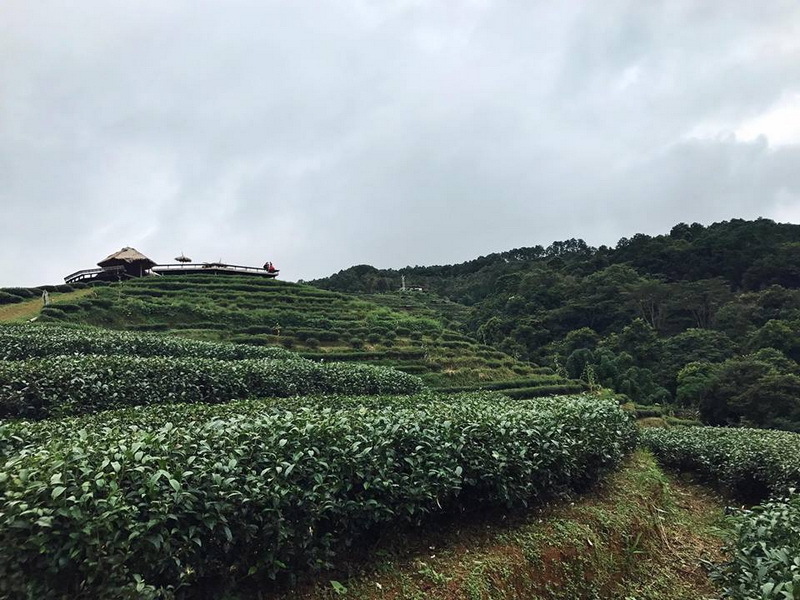 This tea farm is very wide, there is a good space to keep and touch the wonderful natural being which you have never met from anywhere too. 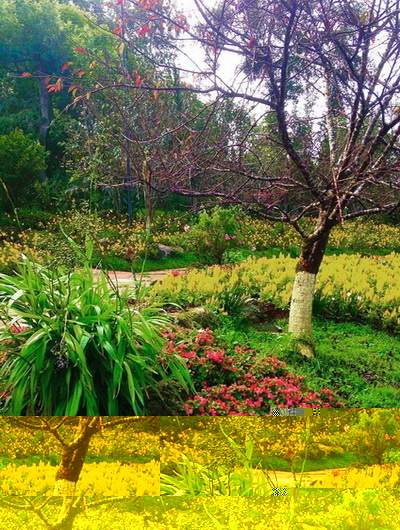 Moreover, you can get a lot of wonderful photo at the 200-tea farm too. In my mention, there is simultaneously weird and wonderful for me too. 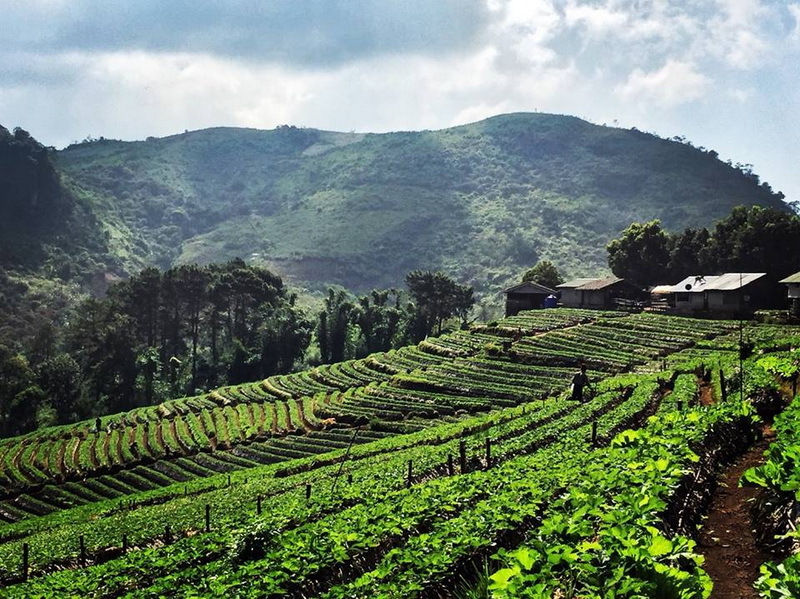 The third interesting, is the strawberry farm at Ban-Korb-Dung. The beautiful sight of natural environment will have seen at there. Moreover, the product from this strawberry is in quite good quality. The strawberry is big in each and quite good taste exactly. 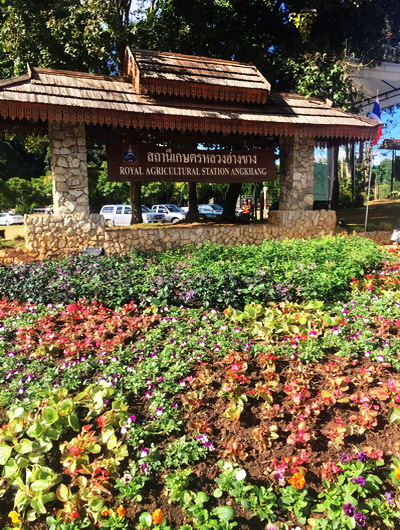 The best recommendation site is the Ang Khang Royal Agricultural Station. 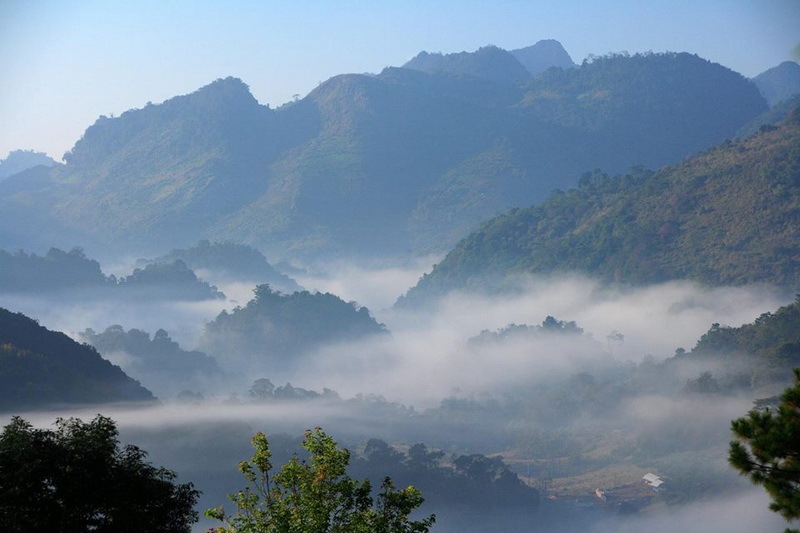 There is including of a lot of interesting at the Ang Khang Royal Agricultural Station such as several of the beautiful flowers and gardens, camping space, natural activities viewpoint, agriculture study zone, and trekking for study the natively naturel environment around there. In my mention, there is a recommended space because this site is actually gain you more knowledge and valuable experience which you have never obtain in anywhere before. Moreover, the restaurant inside is exactly quite good taste too. How do we getting to the Doi Angkhang? 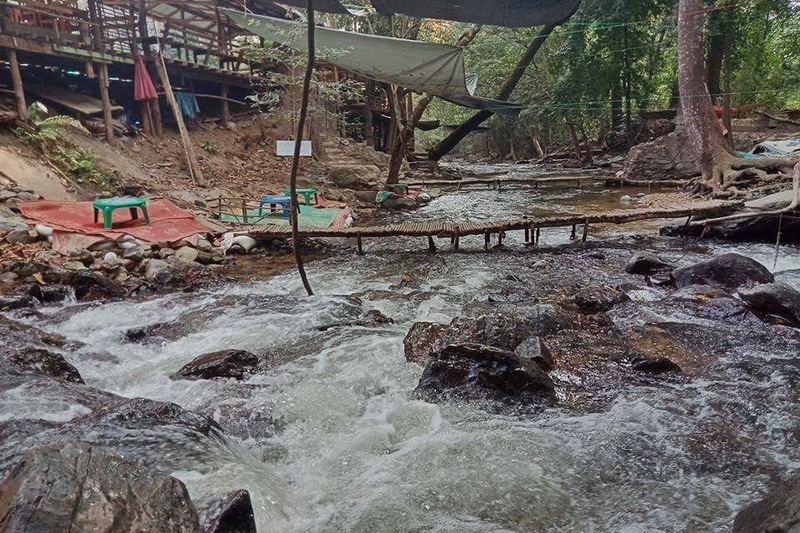 Even though the location of our Doi Angkhang is a bit far away from the central city Chiang Mai, there is not a problem for us to reaching there. However, I have the good recommended direction to reaching our amazingly natural destinations in both options are the way of driving and also the way of the public transportation too. Therefore, let’s discuss at the first way is travelling by driving with your own or rental vehicle. Let’s start from the Tha-Phae gate. Next, driving via the Mun-Muang road for around 500 meters then, take a turn on your right to the Chai-Ya-Poom road. Second, driving a bit 200 meters on the Chai-Ya-Poom road then, take a turn on your left to the Chang-moi road. Next, continue for around 600 meters in approximately via this Chang-Moi road. Then take a turn on your left to the Rat-Chawong road. Next, continue along in this road for kust 200 meters then, take a turn on your right to the Tai-Wang road. Third, continue with your driving on the Tai-wang road for exactly 124 kilometers next, take a turn on your left and continue driving along for approximately 9 kilometers then, take a turn on your left to the route 109. Fourth, continue moving forward via this route 109 for around 44 kilometers in approximately then, take a bit turn on your left and go along with the direction for around 5.2 and take a turn on your right to the Ban-pong-Nok road. Fifth, driving via this road for around 1.1 kilometers next, take a turn on your left to the highway route number 107. Next, driving on the 107 route for exactly 2.9-3 kilometers then, take a turn on your right to the 1249. 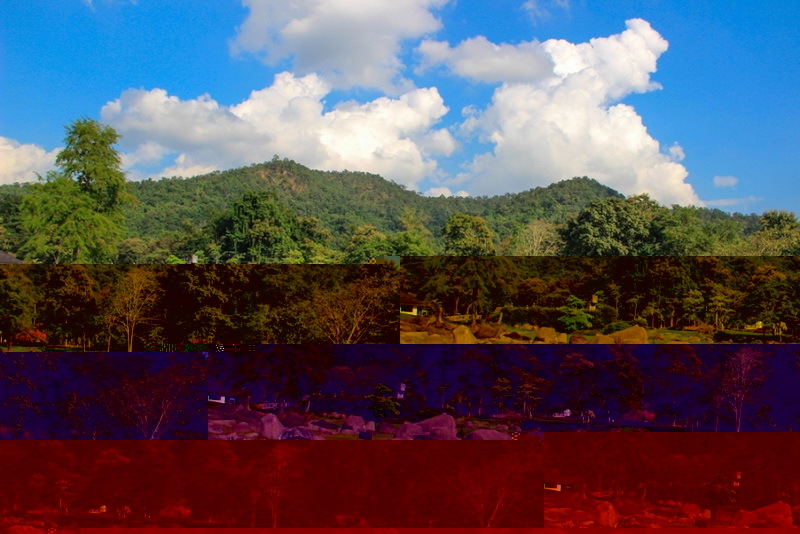 However, you will see a noticeable guidepost to the Doi Angkhang on beside the road. 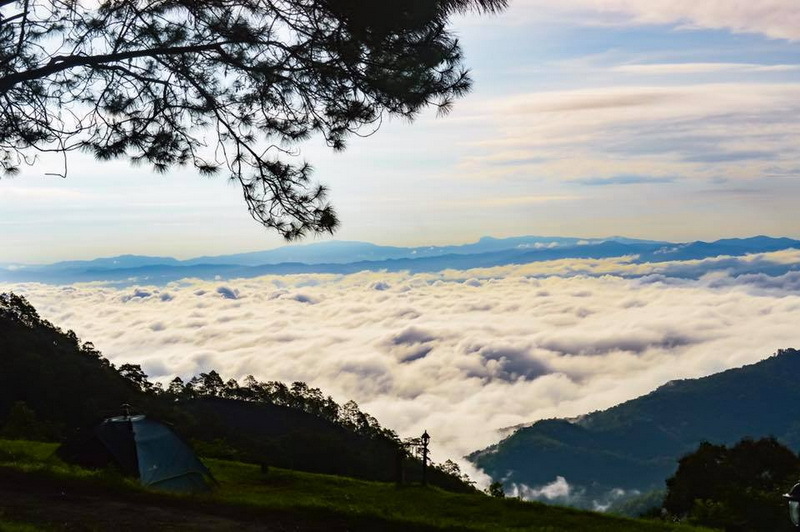 Lastly, continue driving with the highway route number 1249 for approximately 21 kilometers then, you will reach to our Doi Angkhang in finally. Be carefully on your driving very much because, the route number 1249 is the hardly hillside road. Another recommendation for the traveler who need not to bring your own vehicle is to taking public transportation. There are a lot of public transportation provided from the several service providers at the Chang Phuak Bus Station. In general, the cost of travelling is depends on the public transportation types and the option plus. However, consult to the tourist service center or reliable travel agency is a wise action to getting the friendly to travelling with high convenience. I am right on top of Doi Ang Khang. It is cold here. Total +5 degrees Celsius. By the way, here is a good guide to this place – A little later, I will send you photos with amazing views from the top of the mountain. This is impressive!